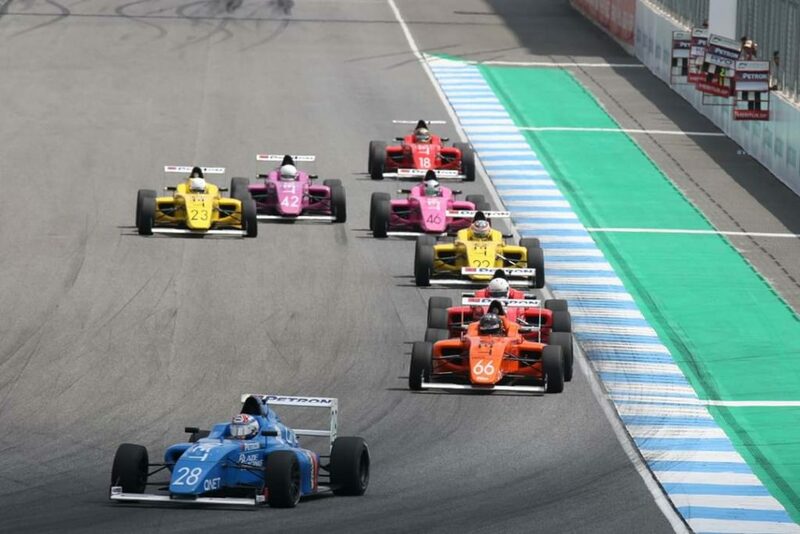 NUR-SULTAN – Kazakh racer Lyubov Ozeretskovskaya, 22, will participate in the second stage of the 2019 Formula 4 Southeast Asia Championship (F4 SEA) April 19-21 in Kuala Lumpur. She scored in three of four races and ranked 10th in the championship standings in the first round of the Sepang International Circuit. “This is one of the favourite autodromes with small differences in heights and complex, technical turns. Since I had a fairly long break in my racing career for almost three years, I had to get used to everything. We did a great job and managed to make great progress in two short sessions with my engineer Gabriella. Of course, we still have a lot of work ahead to join the group leaders in the championship,” she said. Ozeretskovskaya finished in 10th place in the first race, 11th in the second, ninth in third and fourth races and 10th place in the last race. “We had difficult weather conditions those days. We had racing slicks on a dry surface. Then, it started to rain on the second half of the route and we had to cope with the car in difficult and unfamiliar conditions. But this was a good experience and I got my points in the championships,” she noted. Physical training is essential for races held in Malaysia. During the race, the temperature in the car is approximately 58 degrees Celsius and it is important for the driver to maintain his or her fluid balance. “I plan to drive the whole season in this series, but it also depends on financial support. I need to complete a full season in Formula 4 to gain experience and go through the entire qualifying round of the W Series in 2020. I think that the Asian Championships are quite strong and developed. We performed together with TCR Asia, F3 Asia and Blancpain GT Asia. I express my deep gratitude to everyone who supports me,” she added. 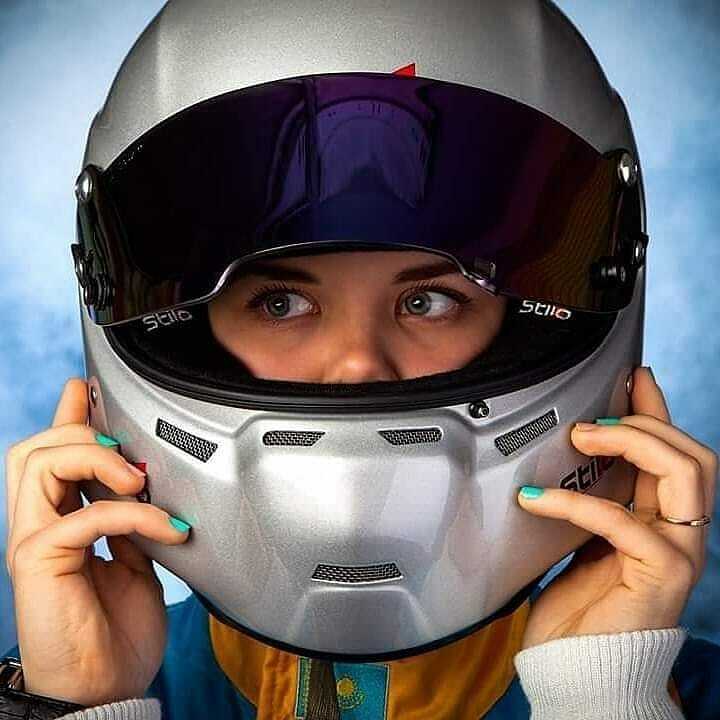 Kazakhstan’s only female racer, Ozeretskovskaya began her career at age nine and won her first title two years later at the Kazakhstan Karting Championship. She has trained in Moscow since her 2014 Formula Russia debut. F4 SEA, certified by the International Automobile Federation (FIA), features rounds in India, Malaysia, the Philippines and Thailand. French driver Hadrian David leads in the overall standings after winning three of the four first-stage races. Irish driver Lucca Allen was the only driver to be on the podium in all four races. Finnish racer Emil Seppanen finished third in Race 4.